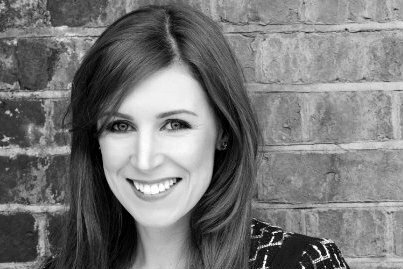 Louise Winmill has become the third former Freuds employee to move to an in-house role in as many weeks as she today joins notonthehighstreet.com to establish an in-house corporate comms practice. Winmill will be head of corporate comms at the online retailer, working with corporate PR agency Brunswick. Winmill spent five-and-a-half years at Freuds before leaving in February. She latterly held the position of associate director and team head, leading corporate work for the agency's Asda account. Before this she worked for two years at L'Oreal, prior to which she had been at agencies Hill+Knowlton and Nelson Bostock. Last month, the firm's global senior PR manager Nic Forster departed for a new role at venture capital firm Forward Partners, while senior PR executive Olivia Wilson left in January for a role at the agency Splendid, according to their LinkedIn profiles. The private equity-backed firm was founded in 2006 and now has more than 200 staff and a turnover of £155m in 2015. At the end of April, Freuds director David Page departed for an in-house role at the airline Monarch, and associate director Dan Maynard left to join Fox Networks Group last week. However, the agency has also added major new clients Thomas Cook and the Saudi royal family in recent weeks.